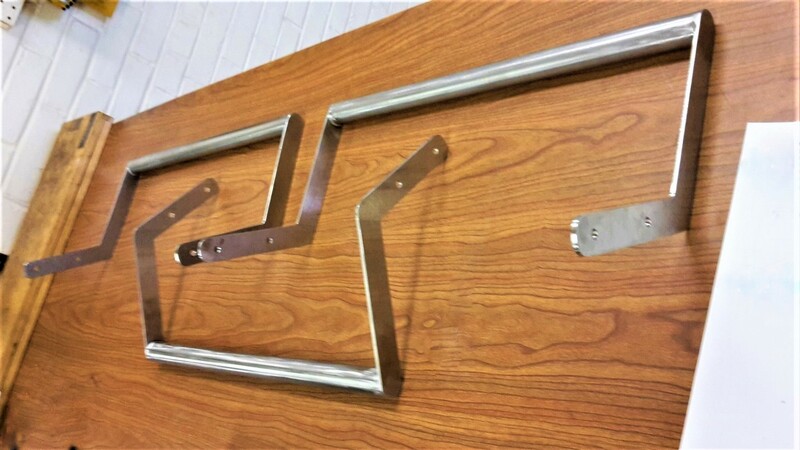 A while back we received a request from a customer for a custom machining job. They needed a perfect copy of a part. They told us all they had was the part they wanted copied and nothing else. No drawings and no material call outs. This is not a problem here at Cliff Industrial. The part was a handle for a hospital cart. Once we received the part we made a drawing and tested to find the material. 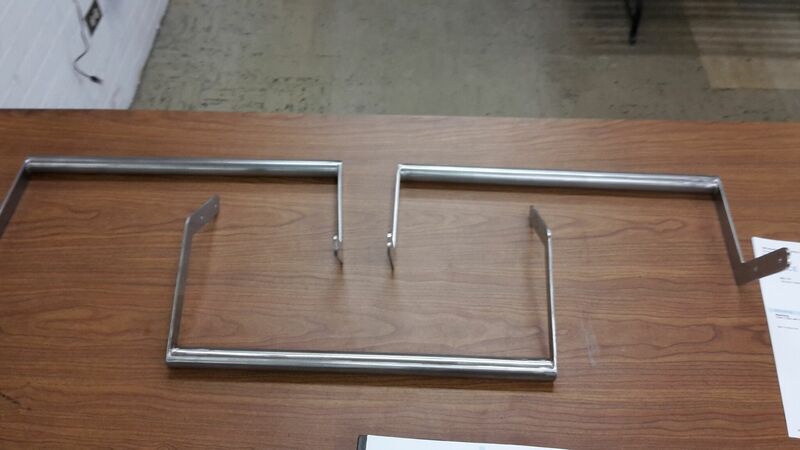 We than made two exact copies of the handle. Our customer was very happy with the quality of the parts. The only visible difference between the original and the copied parts were the original had wear from use otherwise the parts were indistinguishable. 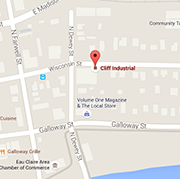 You probably don’t think of Cliff Industrial as the place to go for a replacement or a copied part. Yet you probably should be. We can make you a replacement part be it a part for a paper mill press. Or something straight forward like a handle on a hospital cart. Most times we can get you your part faster and cheaper. We all know ordering parts from Germany or paying shipping from China is expensive and timely. If your machine goes down and your not making products your losing money. Can you afford to wait one week to get a replacement part from the manufacturer in Sweden? You can see in the images below that we are capable of making perfectly copied parts even with no other information. We here at Cliff Industrial hope to be able to help you the next time your machine or line goes down. If you need copied parts or would like a quote feel free to bring it on down. You can also Click Here to our Request a Quote Page. Need a Part made for you Old Diesel? Bring it to our sister plant Automotive Machine works for more information on them click here.